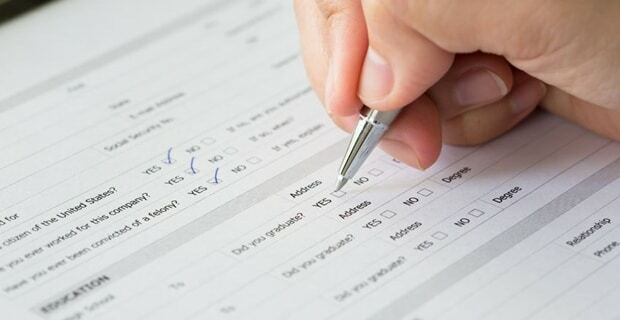 The thought of creating a new application form for each new job can be really off-putting- who has the time for that? With every application form slightly different it doesn’t take long to grow very frustrated when your hard work is rejected (generally with no explanation). Finding clever and legitimate ways of making your application stand out can be a challenge if you are trying to do it on your own. With our help, it becomes much more straightforward, and much less time-consuming. If you’ve had applications rejected in the past, or are completing one for the first time, you need to know what mistakes you are making. You can’t do that by yourself, and to be honest, well meaning friends and colleagues can’t either because they aren’t experts. We are! Each time you apply and are unsuccessful you will start to become less confident. Unfortunately this can start to show in your application. We would love to help you get to grips with your applications so you have the pick of the new jobs, rather waiting to hear if they have chosen or rejected you. Our team are selection psychologists and practicing midwives- an ideal combination to help you achieve your career goals. They will carefully read through your application and let you know exactly what you need to do to make it stronger, how to make it stand out as exceptional and how to avoid common errors once and for all. Are you giving them reasons to reject you? Recruiters receive too many applications for every post they advertise. They are actively looking for reasons to exclude you from their ‘yes’ pile, and sometimes the mistakes you make mean they won’t even read all of your submission. DON’T GIVE THEM ANY EXCUSES. WE CAN SHOW YOU EXACTLY WHAT YOU NEED TO DO AND GUIDE YOU TO DO IT CORRECTLY. Fill out your application to the best of your ability and we will hold your hand through the next stage- making sure it is not only ‘good enough’, but it massively impresses your future employers. We’ve reviewed hundreds of applications and know exactly what mistakes to look out for. Most importantly, we also know how to fix them so you will get a ‘please join us for an interview’ letter (rather than feeling stuck in a job that is no longer right for you). Our feedback will make your application form worlds better than it started out. 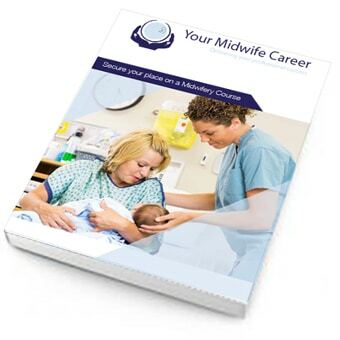 This will give you a much higher chance of securing your new midwife job. 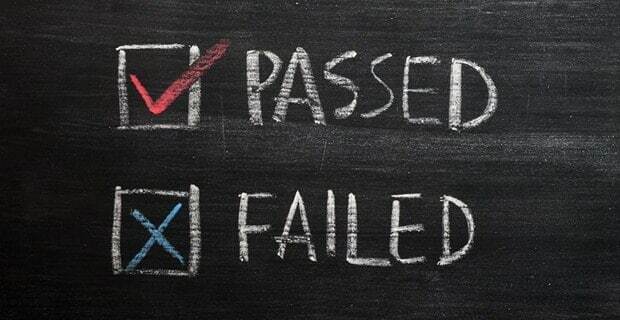 How to use this feedback throughout your career, so you never submit an application again which will let you down.